The search for the right pediatric dentist for your children is one you take seriously and with good reason. After all, your child’s dental health is important. 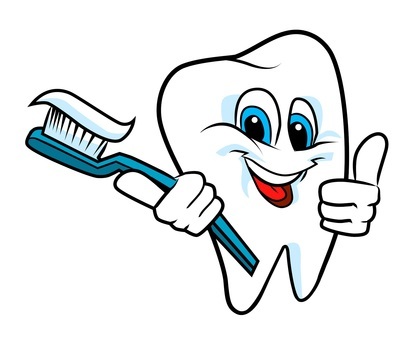 The problem is you’re not sure of where to begin or what to look for in the ideal dentist. The answer lies in speaking with your family and friends about who they take their children to see. From there, you can evaluate the dentist’s credentials, evaluate the clinic and determine if you’re willing to take your child to the dentist for years to come. The search to find a pediatric dentist you approve of is admittedly difficult. Fortunately, networking is your ally in this situation. Speak to your family members, friends and other parents about their experiences with their child’s pediatric dentist. It wouldn’t hurt to ask your doctor and your child’s pediatrician. After all, they not only know your child’s personality, likes and dislikes but also dentists that can ease your child’s fears and create a comfortable atmosphere. Once you’ve found a pediatric dentist, take the time to do the research. Ask about the dentist’s training and qualifications. According to the article, A Checklist for Choosing a Pediatric Dentist, the doctor should have a couple of extra years of training in pediatric dentistry. In short, they have the knowledge and background to handle age specific dental needs such as how to deal with thumb sucking. The next step is to visit a potential dentist’s office, look around the waiting area and talk to the staff. Ideally, the clinic should have a bright and colorful playroom with plenty of activities to distract children. Don’t forget to spend a few minutes in the waiting room to see first hand how the staff deals with the children, in particular defiant or crying kids. Evaluating the clinic will give you an idea of how your child will react to his or her potential dentist’s office. 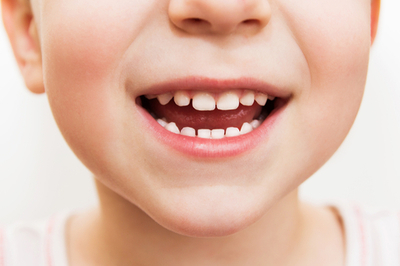 The first dental appointment is an important part of deciding if you’ve find the right dentist for your child. This gives you an opportunity to watch the dentist’s interaction with your child, how well he or she allies your child’s fears and what effort the dentist makes to educate you and your child. This includes explaining oral health care, foods and drinks to avoid and proper tooth care tips such as those shown in this article. The final assessment comes after your child’s first visit. At this point, ask yourself some critical questions such as how quickly your child was seen, how well the pediatric dentist worked with your child and how efficiently the dentist answered questions. Another decided factor is how well your child reacted to the visit and the dentist. If your child was comfortable and doesn’t balk at the idea of visiting the dentist again, your search for the right pediatric dentist has come to an end. Finding the right dentist isn’t always an easy task, but you’re more than willing to go the extra mile when protecting your child’s smile. Of course, information is your greatest ally in this situation. Once you know what to look for and what to ask, you’ll find the search is rather simple. In the end, you’ll pat yourself on the back for finding a pediatric dentist you and your child can trust.